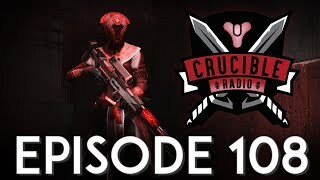 Crucible Radio here to discuss the hottest topics in Destiny this week – like how the heck do you play the Homecoming mission a second time? We’ve been grinding the D2 Beta all week to get as much experience as possible before we go back to waiting, and there’s PLENTY to talk about. This week, we’re discussing guns, gear and loadouts; every weapon, and how they fit together in the new system. 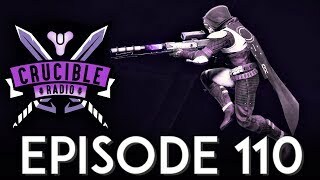 Next week we’ll go in-depth on subclasses. Enjoy!